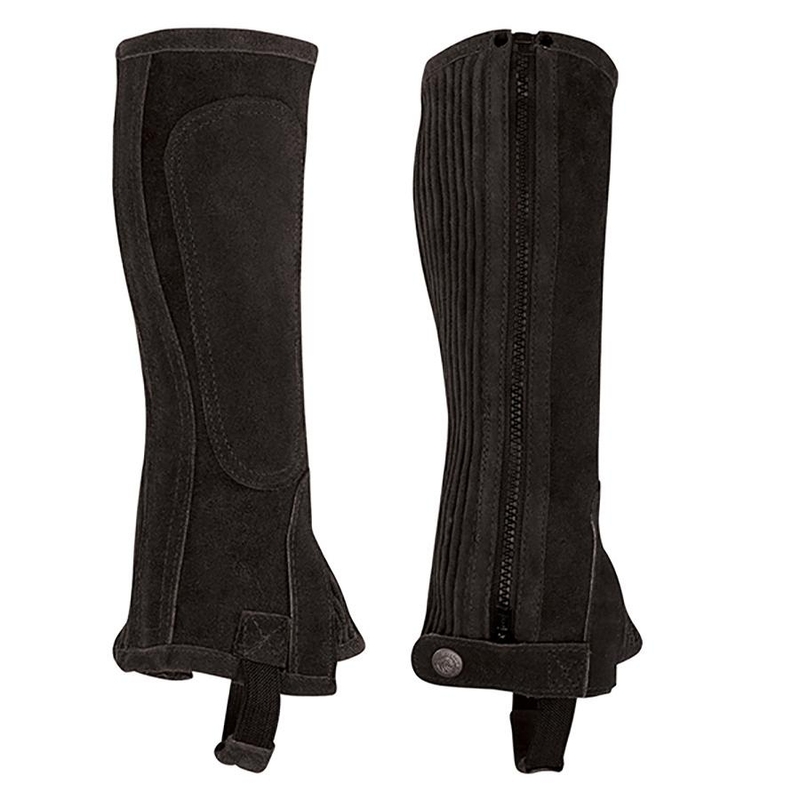 Synthetic Millstone Paddock Boots are a good first paddock boot. They are low maintenance, fashionable, and affordable. 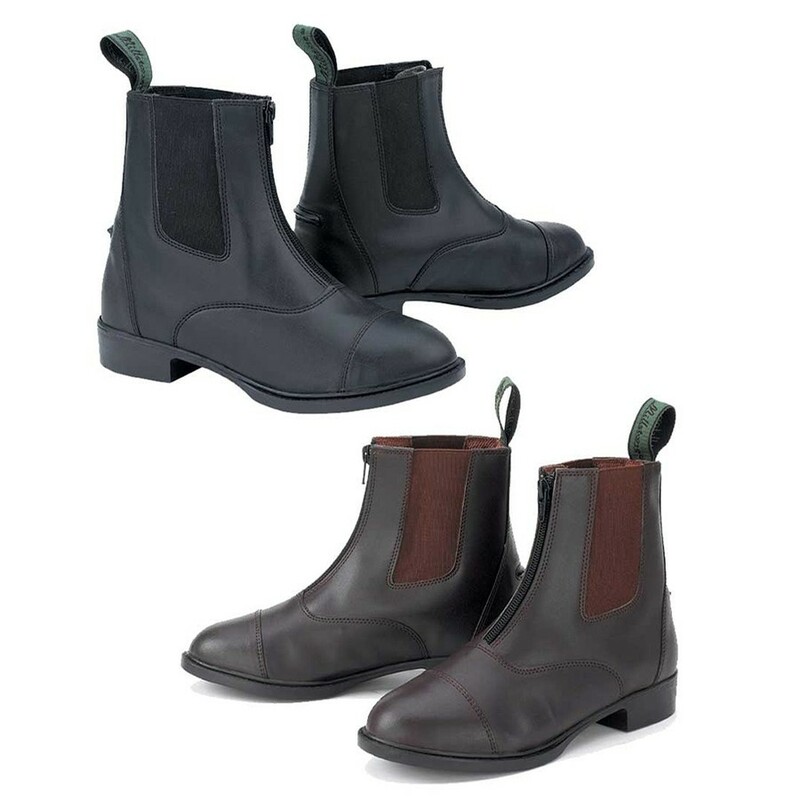 These paddock boots feature a double stitched design with a breathable, moisture wicking lining, spur rest and rugged sole with steel shank.